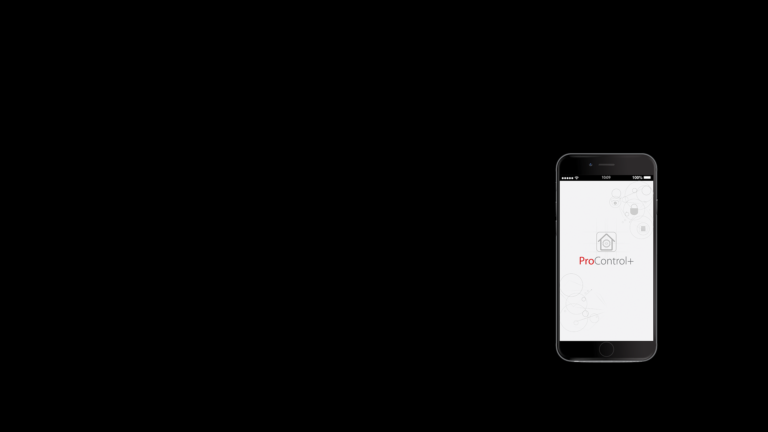 Click here to be directed to the ProControl application in the Apple App Store. Click here to be directed to the ProControl+ application in the Google Play Store. Click here to view a step-by-step video which shows how to add our new Wi-Fi cameras to the ProControl+ application. Click here to view and download the combined Quick Start and User Guide for the ProControl+ application. With a simple and easy-to-use user interface, ProControl+ makes it easier than ever before to switch from control panels to cameras, for quick video verification. View and control everything on your alarm systems from one place. Set, unset, omit inputs, trigger outputs and more. View all the video inputs on your recording device with a simple tap. Quick views of cameras can be previewed in seconds on the home screen, ensuring the correct camera is selected before enlarging. 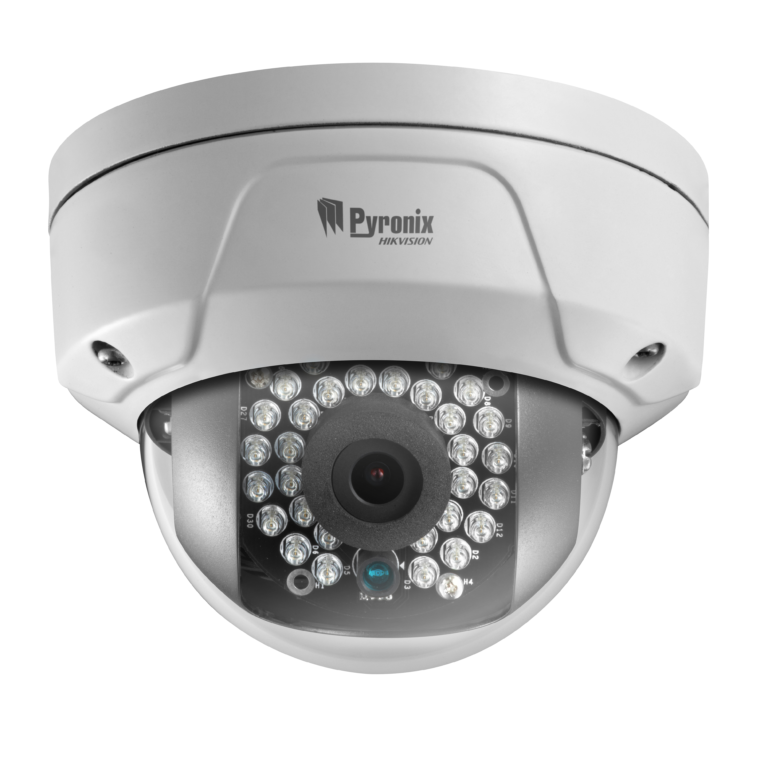 Observe numerous cameras at once with the choice of 4, 9, 12 and 16 split-screen options.